With the ZTE MF920W you’ll never pass up on anything. Remain connected wherever your feet take you with a 4G LTE Wi Fi cellular hotspot that enables you to use your connection to its maximum capacity. The MF920W has download and upload rates of up to 100 Mbps (CAT3) and 50 Mbps, respectively. 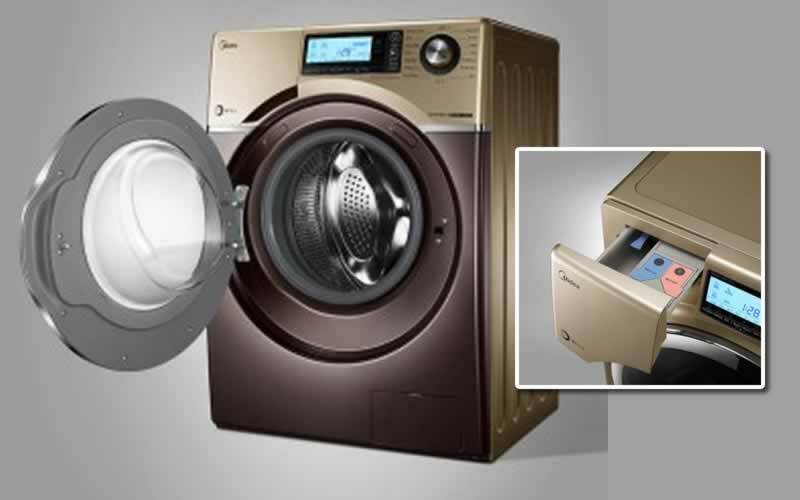 It can connect up to 10 Wi Fi enabled devices, and supports LTE/ HSPA+/HSUPA/ HSDPA/UMTS, and EDGE/GPRS/GSM connections. Create a secure wireless network with this device which includes a 1.44-inch TFT coloured display and an expandable memory of up to 32 GB via microSD. It comes in a streamlined 104 x 65 x 14.6 mm body, and is powered by a Lithium-ion 2000 mAh battery that guarantees up to eight hours of surf time and 450 hours for standby. The device also includes a USB to AC charger and a two-feet long USB cable. Need to plug it to a computer? This cellular hotspot supports Windows 10, Windows 8, Windows 7, Windows XP, Vista, Linux, and Mac OS, so you could get files or juice up on the fly. 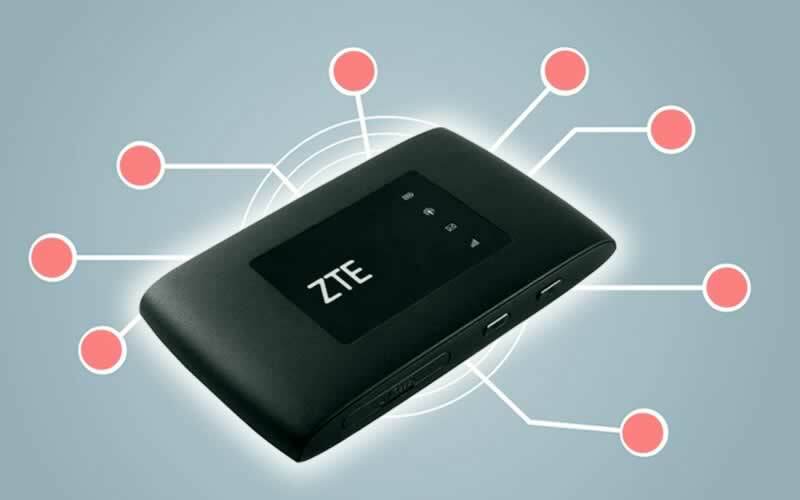 Where to buy ZTE MF920W Mobile Hotspot? We suggest to use the link provided bellow if you want to buy this ZTE MF920W Mobile Hotspot online.